Cleaning done Right! Our experts can restore the beauty and extend the life of your favorite upholstered furniture. We clean your carpets to be soft and looking new. We clean and bring out the look and feel of stone flooring. We do the job right the first time. Trust your home to a local company who respects your house as if it were our own. Remember we dont cut corners, we clean them! My name is Michael Augusto. 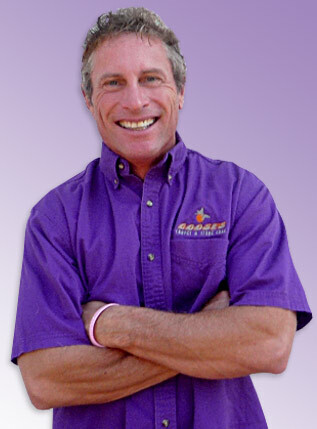 I am the owner and operator of Goose's Carpet and Stone Care located in Folsom CA. We are a family owned company that strives to give exceptional service to our local community. We love Northern California, love the outdoors, and love working with people. We are an ECO friendly company that only uses environmentally safe products as well as we are big supporters in the fight against breast cancer! We believe so much in our service that we provide our Goose's 30 Day No-Hassle guarantee! 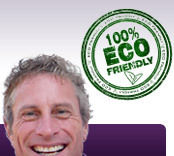 By us being a green company we use Non-Residue Carpet Cleaning methods which provide the best results. We groom and neutralize your carpet (fibers) at the end of the cleaning. This keeps the carpet fibers soft and silky. We strive to be the best at our craft and have many families and business in the area that stand by us. Please check out the testimonials page at the top of the screen to see what people are saying! I look forward to hearing from you. Please call 916-799-8516 to schedule your next appointment!